The more traditional up market ring binder also known as vinyl over board binder. Available in an extensive range of colours and finishes to suit your branding. 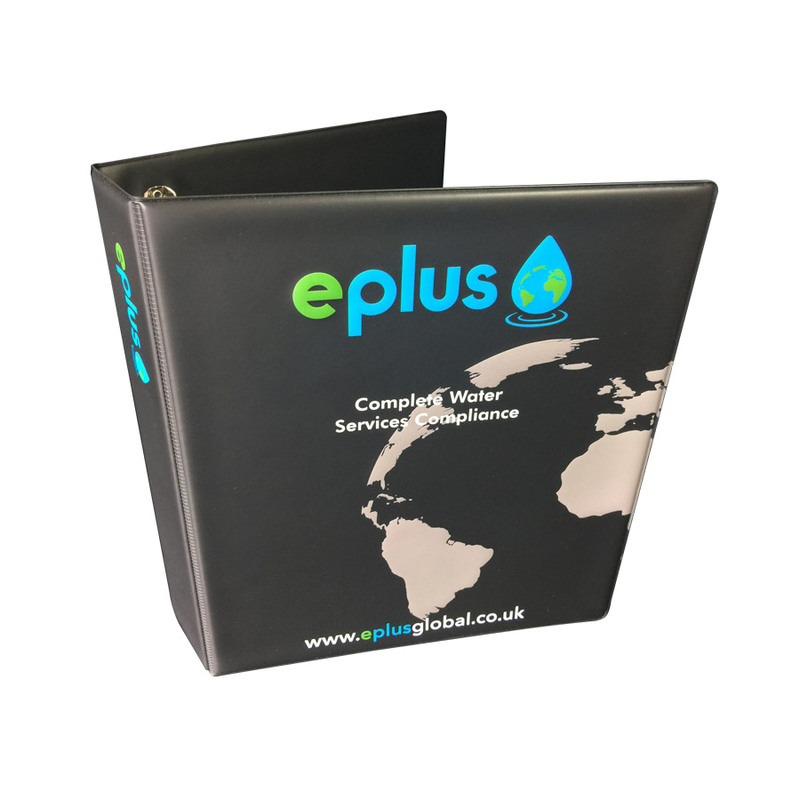 Highly versatile, as a variety of permutations of sized pockets can be welded to the front and back covers, as well as the spine to allow you to insert additional print and equipment such as business cards, CD’s, loose sheets, tickets and product samples etc. 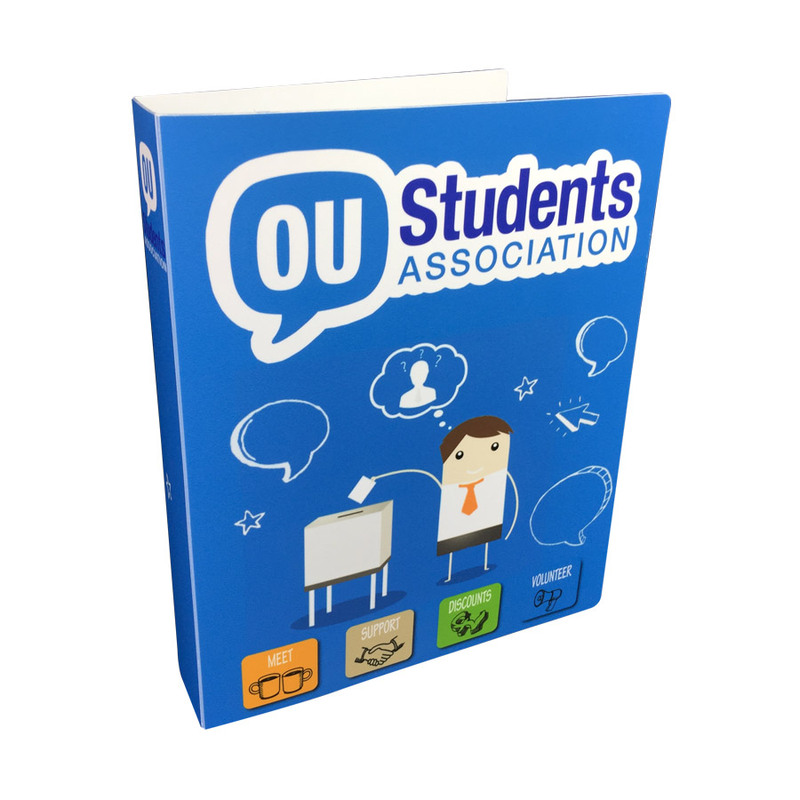 Made from a single sheet of tough flexible plastic that is press-cut and creased to shape. Durable, modern and cost-effective. May be digitally printed in full colour or screen printed directly onto the plastic. Alternatively a printed card insert can be fastened to the ring binder via the ring mechanism to attach your print to show through frosted plastic. Various colours and thicknesses available in opaque and translucent material.